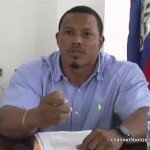 Two weeks ago, the Corozal Town Council, under the leadership of Mayor Rigoberto Vellos, released a nine-page financial report. 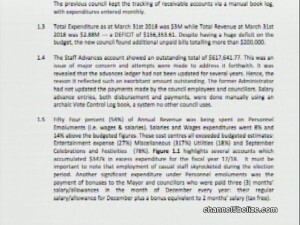 The report focuses on the spending timeline of the previous town council and according to Mayor Vellos; there were gross mismanagement and negligence under former Mayor Hilberto Campos. 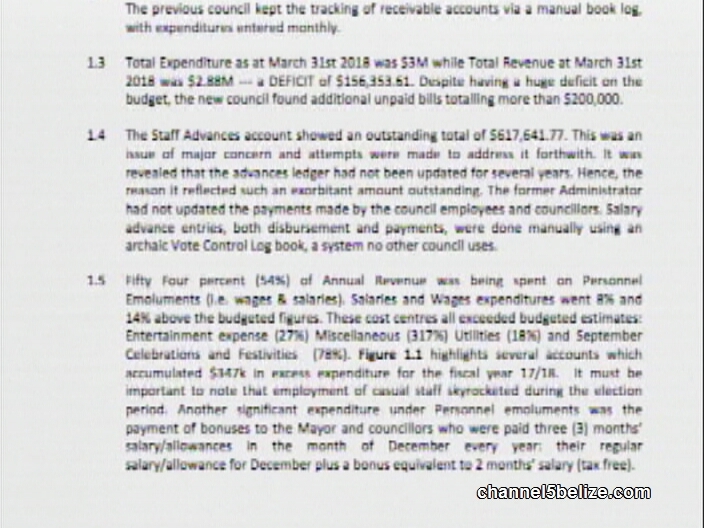 Part of the audit report speaks of the town’s former revenue collector, Oscar Garcia. 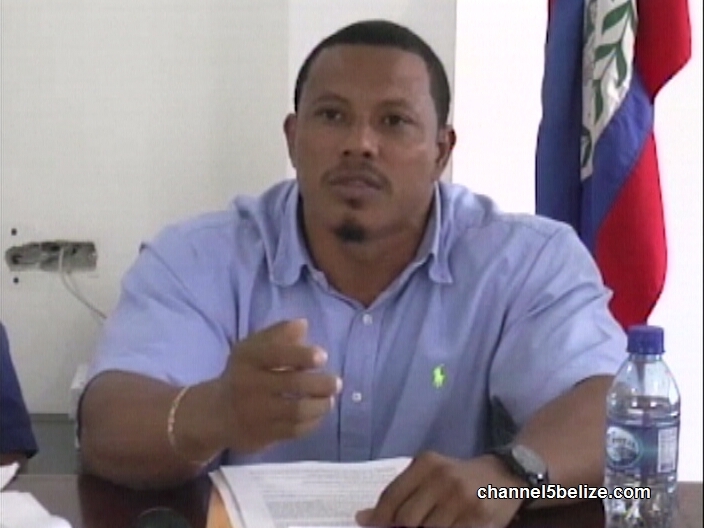 According to Mayor Vellos, Garcia reportedly withheld thousands of dollars from the council. According to Mayor Vellos, the former Town Administrator Estella Campos should have been held accountable for such gross negligence. As it relates to assets and inventory, Mayor Vellos says that one of the first tasks the council undertook upon assuming office is to review the possessions of the council. The task proved difficult as the council was not able to locate an asset register. Therefore, the council could not determine the fixed assets that it owns and their corresponding depreciation charges. The council did, however, manage to compile a list of assets that are unaccounted for.